State Senator Thomas J. 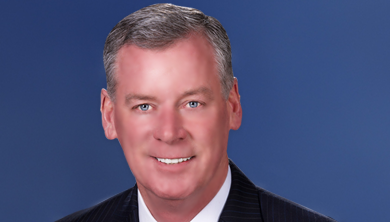 “Tom” McGarrigle is a Republican member of the Pennsylvania Senate. He currently represents the 26th district.